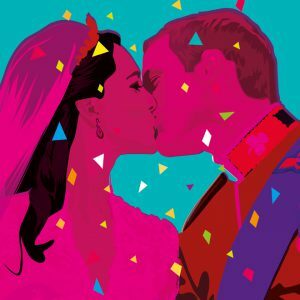 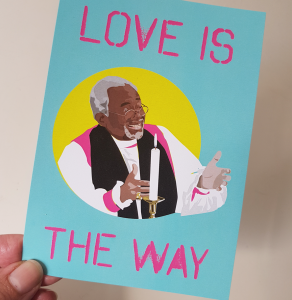 The real star of 2018’s Royal wedding – Bishop Michael Curry! 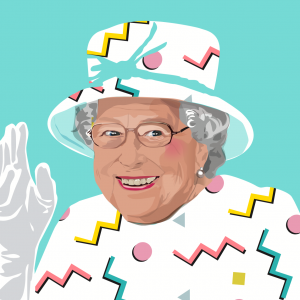 Also available at We Built This City Souvenir Store in Carnaby Street, London. 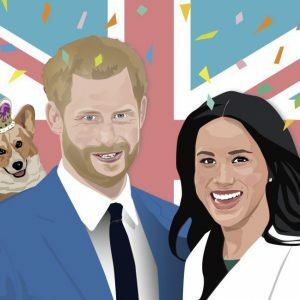 Inspired by the real star of the Royal Wedding 2018! 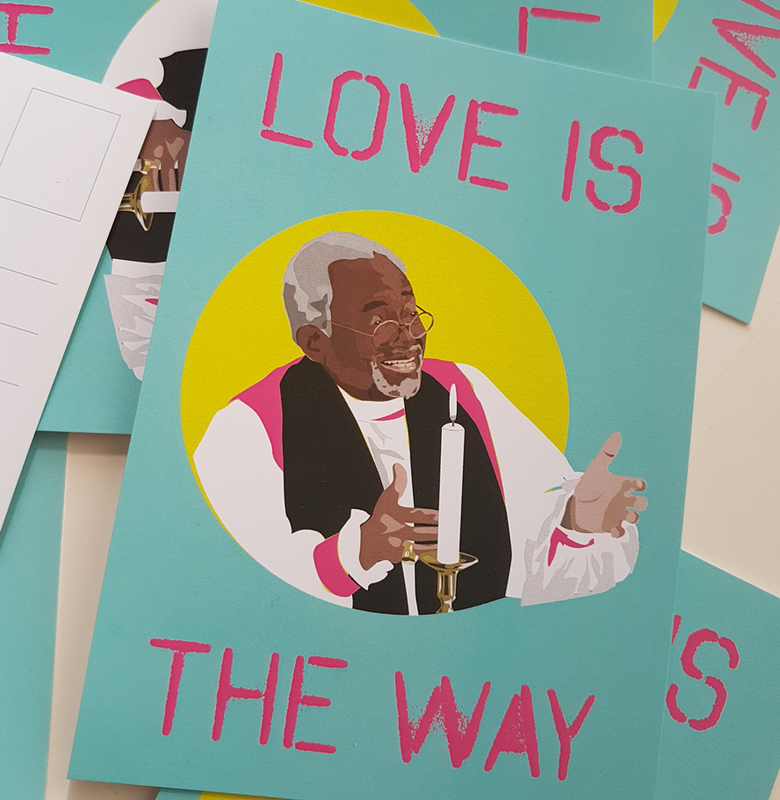 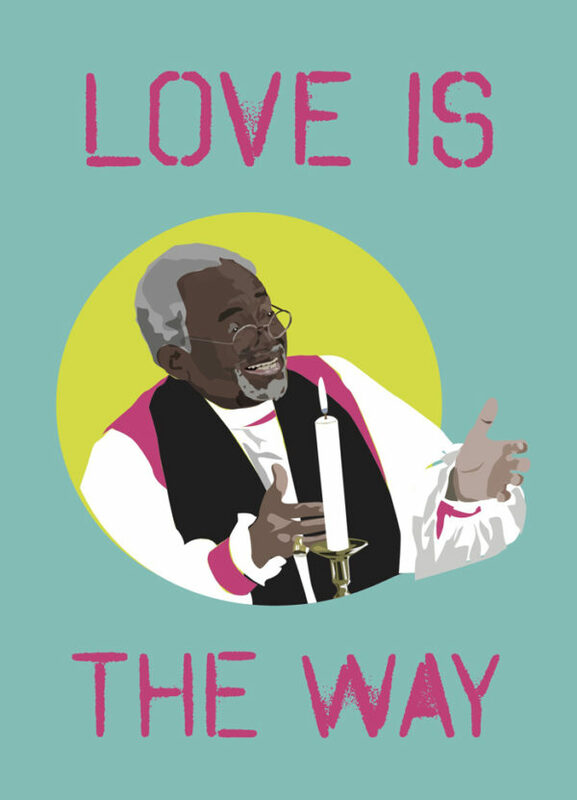 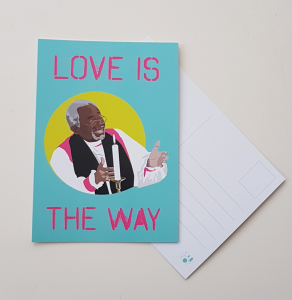 Love is the way postcard featuring Bishop Michael Curry who performed his passionate and unforgettable wedding sermon to the congregation at Harry and Meghan’s wedding.